Olds College has officially launched the Olds College Smart Farm, an exciting new initiative that will see the College transform their existing farm operation into a farm of the future by incorporating the latest technologies aimed at improving productivity while efficiently and sustainably using resources. “Working with industry partners from the agriculture and technology sectors, the Olds College Smart Farm will provide a cutting edge learning environment for our students and lifelong learners by providing a hands-on venue for industry to develop, integrate and test new agriculture technology and practices,” comments Stuart Cullum, President, Olds College. A multi-million dollar initiative, the Olds College Smart Farm will be implemented in phases. The College is collaborating with partners from the private and public sectors, and government to build and fund this initiative. The plan is to grow partnerships along with the Smart Farm in the coming months and years to enhance student learning and applied research opportunities. The College also announced today that they are working to develop new programming in agriculture technology, and have partnered with Agri-Trade to host a Smart Ag Expo next summer. 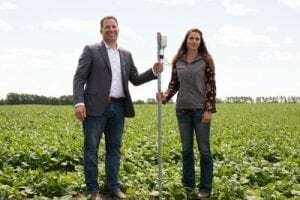 The Smart Ag Expo scheduled for August 13 & 14, 2019, will be a combination of an outdoor farm show, with hands-on technology demos, and a series of conference style workshops and courses that the public can register for. Recruiting a Local Food Council is the first step in implementing the Supporting Alberta’s Local Food Sector Act that was passed on May 30. 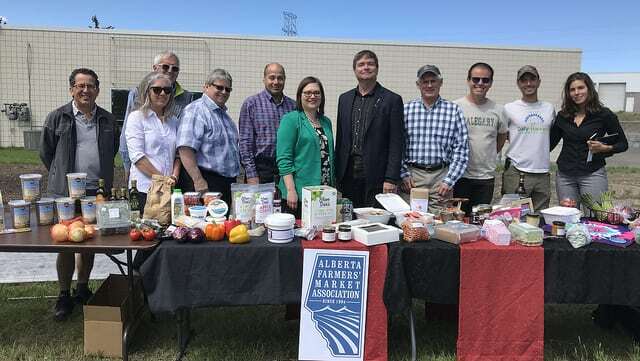 The council will have broad representation from Alberta’s local food sector across the province, including small producers and processors and those with specialized and academic knowledge, and would report to the minister within one year. Members will be selected from a public recruitment process, which is now open on the Alberta public agency board opportunities website. Stakeholders with an interest or knowledge of the local food sector are encouraged to apply. Applications close July 12. Potential barriers and challenges for local food producers and local food processors, including specific challenges faced by small producers and processors. Local food aggregation and distribution. Risk-management tools for local food producers and processors. Increasing access to local food. Consumer awareness of local food. Certification opportunities for local food producers and local food processors. The Alberta Century Farm and Ranch Award has honoured over 1,750 farm families in Alberta since its inception in 1993. An Alberta Agriculture and Forestry program, the award salutes those families who have continuously owned and actively operated the same land for a minimum of 100 years. Applications for the award, including eligibility criteria, are available on the Alberta Century Farm and Ranch Award webpage. Eligible families are provided with a bronze plaque, many of which are proudly displayed throughout rural Alberta. Families often have special celebrations and reunions to mark the occasion of receiving their award. View all the Alberta Century Farm and Ranch Award recipients. For more information on applying for a Century Farm and Ranch Award or the summer recognition events please contact Susan Lacombe at 780-968-6557. Farm Credit Canada(FCC) has entered into a partnership with the Do More Agriculture (DMA)Foundation to create a network of mental health first aiders who can identify and support producers coping with difficult or unfortunate circumstances. Under the one-year pilot project, FCC is contributing $50,000 to the not-for-profit foundation, focused on promoting mental health awareness and well-being in Canadian agriculture. The funding will be used to facilitate mental health first aid training for producers and agriculture industry professionals in select communities across Canada. The training is aimed at raising mental health awareness and equipping participants with basic skills to provide assistance when help is not immediately available. The training sessions will be delivered by accredited organizations and experts and offered at no cost. “We are seeing the need for increased mental health support in agriculture and rural Canada, where people sometimes feel isolated and don’t always know who or where to turn to for help,” said Michael Hoffort, FCC president and CEO. 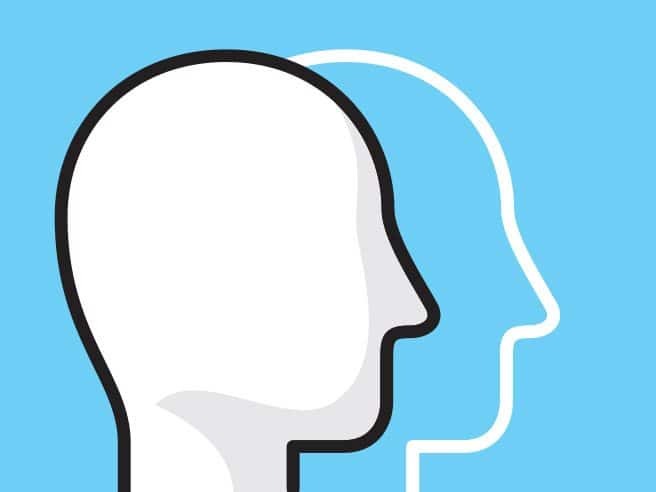 DMA was established in January 2018 to promote mental health awareness, well-being, and research, as well as to empower Canadian producers to take care of their mental well-being through education, training and public awareness. The foundation is also dedicated to creating a community of belonging, support and resources on mental health issues. 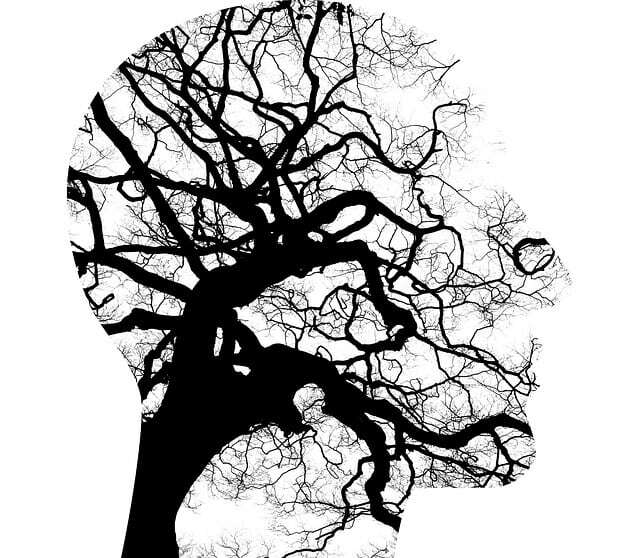 FCC will also be promoting mental health awareness at this year’s Farm Progress Show in Regina by offering information and services through an FCC wellness centre and an afternoon of mental health awareness speakerson June 21. FCC is Canada’s leading agriculture lender, with a healthy loan portfolio of more than $33 billion. 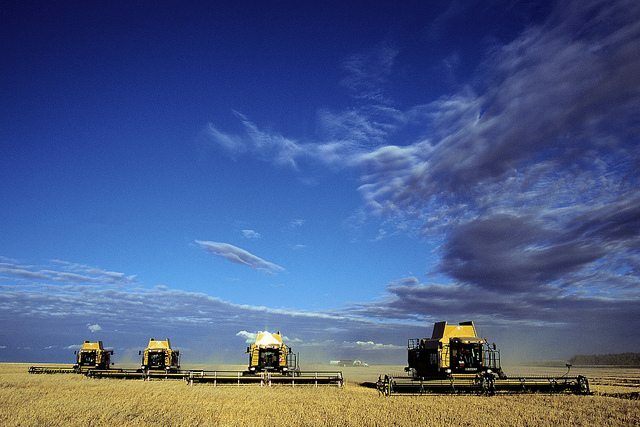 Our employees are dedicated to the future of Canadian agriculture and its role in feeding an ever-growing world. We provide flexible, competitively priced financing, management software, information and knowledge specifically designed for the agriculture and agri-food industry. Our profits are reinvested back into agriculture and the communities where our customers and employees live and work. Visit fcc.caor follow us on Facebook, LinkedIn, and on Twitter @FCCagriculture. The Government of Canada recognizes the important growth potential for agri-food exports and increased contributions to our economy. The latest budget set an ambitious target to increase agri-food exports to $75 billion annually by 2025, up from $64 billion today. The CPTPP offers a path towards this goal. The case for trade diversification is stronger in today’s political climate. The uncertainty and risk surrounding the ongoing renegotiation of NAFTA are troubling enough. The acrimony after the G7 meeting in Charlevoix drives home the need to expand export horizons. Implementing the CPTPP is a concrete opportunity for Canada to improve access and competitiveness in new markets. Livelihoods across the country are tied to agricultural trade. From our ports in Vancouver and Montreal, mills and manufacturing plants in Winnipeg and Toronto, to family farms and agri-businesses, international trade sustains jobs in every region, city and rural area of Canada. Looking more closely at the CPTPP, we see that its benefits for Canadian agriculture revolve around three key areas. First, lower tariffs achieved through this agreement have a direct impact on Canadian competitiveness. This is particularly important for value-added agri-food products, many of which have traditionally faced high tariffs in export markets. But it is also critical for commodities like wheat and canola, where Canada will have preferential access to key markets such as Japan and Vietnam, thereby matching the gains achieved by Australia. Somewhat ironically, the CPTPP will also give Canada a leg up against the U.S. in high value Asian markets. Many agriculture groups in the U.S. are openly disappointed by their country’s withdrawal from the CPTPP for this reason. But to lock-in these benefits, Canada must be among the first countries to ratify the agreement. Second, through the CPTPP Canada and its partners are upgrading the rules of trade. Predictable, risk- and science-based trade rules play a key role in facilitating access to markets. As a modern, ambitious and comprehensive trade agreement, the CPTPP sets higher standards for participating countries while creating a more predictable and transparent trade environment. 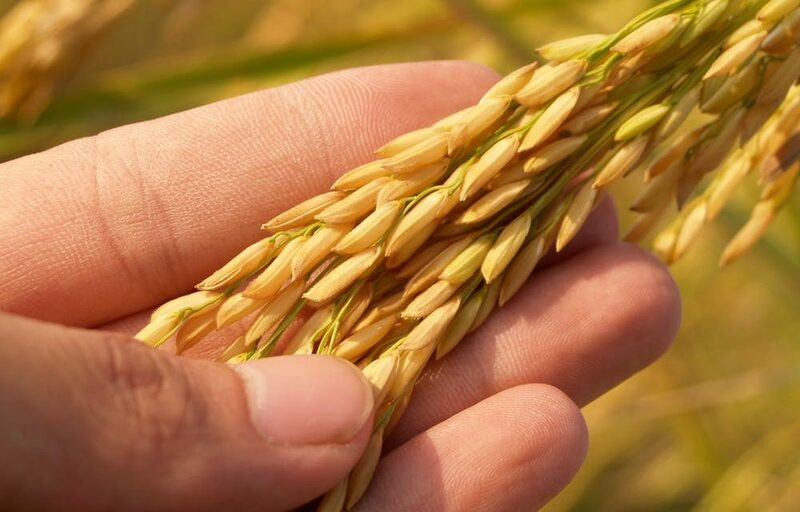 Stronger science-based and risk-based rules for agricultural trade will help limit the potential for protectionist barriers and encourage greater investment in innovation. Adoption of new technologies leads to productivity enhancements and new commercial opportunities. The improvements to the trading rules through the CPTPP are critical for Canadian farmers and exporters who are increasingly facing unjustified market barriers around the world. A strong and ambitious agreement between Canada and CPTPP partners sets common standards that reduce the likelihood of trade friction, while offering stronger dispute resolution mechanisms when issues arise. 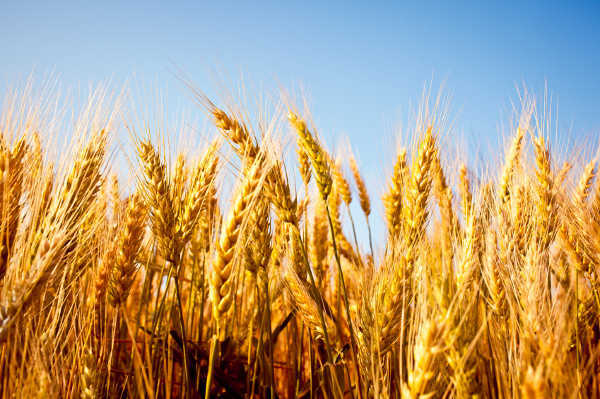 It should be noted, however, that Canada also has an onus to enforce these rules when issues emerge – as is the case with Canada’s ongoing challenges for durum exports to Italy, under the Canada-European Union Free Trade Agreement (CETA). The third benefit, and perhaps the most important, is that the CPTPP is viewed as an opportunity to provide leadership in promoting multilateral trade policy cooperation. 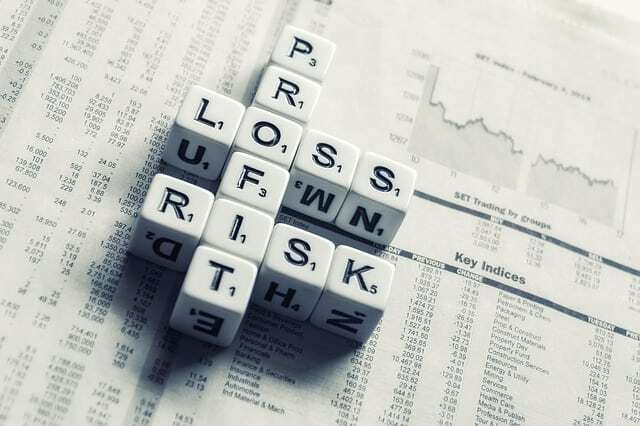 In the wake of withdrawal and rising protectionism by traditional trading partners, the importance of achieving these outcomes is clearer than ever. What’s more, as the global economic and political center of gravity shifts towards Asia, Canada will be well positioned to deepen its trading relationships and shape global business standards. Once the agreement is in place, it is highly likely that new countries, perhaps even the U.S., will seek to join, further strengthening the agreement’s scale and benefits. Canada must be at the table with the terms for new entrants are set. The CPTPP is a tremendous opportunity to build and diversify markets. The agreement will build jobs in both rural and urban Canada and it will help grow the Canadian economy. With the implementing legislation for the CPTPP now in Parliament, Canada has a chance to play a leading role by joining the first six countries to ratify the agreement. This will demonstrate Canada’s commitment to international trade while promoting continued cooperation, against the backdrop of rising protectionism and uncertainty. The spotlight is now on Parliament to ratify the CPTPP. Farmers can do their part by taking the time to write, call or meet with their Members of Parliament to encourage ratification before the expected June 22 recess of Parliament. Farmers’ voices matter so take the time – it will be good for your business. The real Gross Domestic Product (GDP) for Alberta’s agri-food industry rose again in 2017. Jean Marie Uwizeyimana, agri-food statistician with Alberta Agriculture and Forestry, examines the numbers. Overall, Alberta’s economy in 2017 increased 4.9 per cent to $304.7 billion, as measured by real GDP, after declining for two years. Alberta also led all provinces in economic growth, with mining, quarrying, oil and gas extraction as the main contributing industries. Nationally, GDP also grew 3.3 per cent to $1.7 trillion: the strongest year-over-year increase since 2011. Alberta and Agriculture and Forestry (AF) has just launched its weather and climate mobile-friendly webpage. 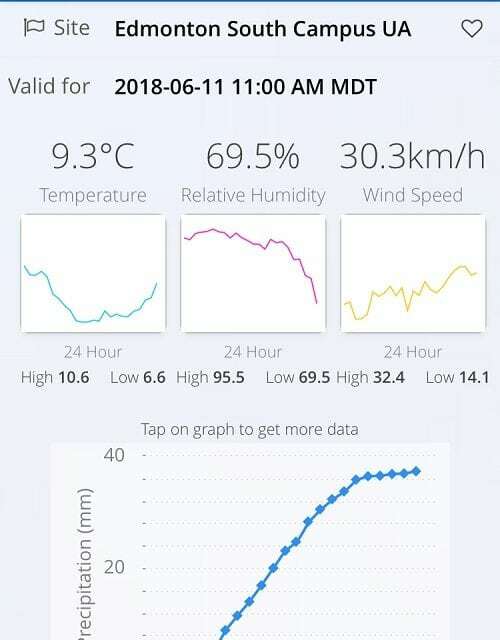 Ralph Wright, head of agro-meteorology with AF, explains the features of this weather app and how it can help Alberta producers. Insects – alfalfa weevil, bertha armyworm, wheat midge – are part of this app. “It will give you the heads up for scouting, some awareness of how the insects are developing, and then help you to make decisions whether or not you need to spray,” adds Wright. The mobile webpage also features more detailed Environment Canada forecasts, weather alerts, and the fire risk index that goes back seven days. Find this mobile friendly webpage at www.weatherdata.ca/m to add to your smart phone’s home screen. 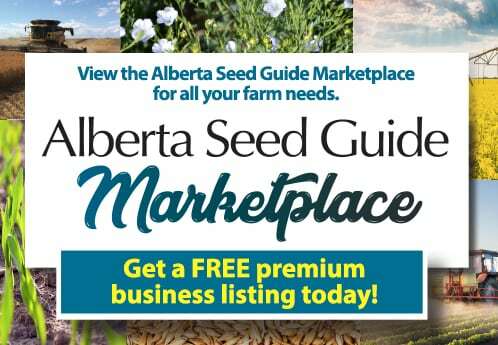 For more information about the webpage, contact Ralph Wright at 780-446-6831. From July 8-11, the Canadian Seed Trade Association will hold its 2018 annual meeting at Le Centre Sheraton Montreal Hotel in downtown Montreal, Quebec. A full four days of productive meetings and exciting social events are planned, including the Family Fun Night and Gala Dinner. But amid the usual fun and socializing will be some important discussions surrounding the future of the Canadian seed trade. Seed Synergy discussions — Much discussion has been had and progress made over the past several months. Don’t miss this chance to receive important updates and talk about a next-generation seed regulatory system for the country at this joint session with the Seed Synergy partners. Value creation — two important models have been proposed for value creation in cereals, and insight will be offered into how the models might work and what the potential benefits might be. Also, another Women in CSTA session will take place, recognizing the important work being done by women in ag and how our sector can facilitate more of it. Committee sessions will look to expand on important work in areas such as government regulations on neonicotinoids, plant breeding innovation, pollinator health, intellectual property protection and international phytosanitary standards. An exciting companion program and children’s program is offered as well. 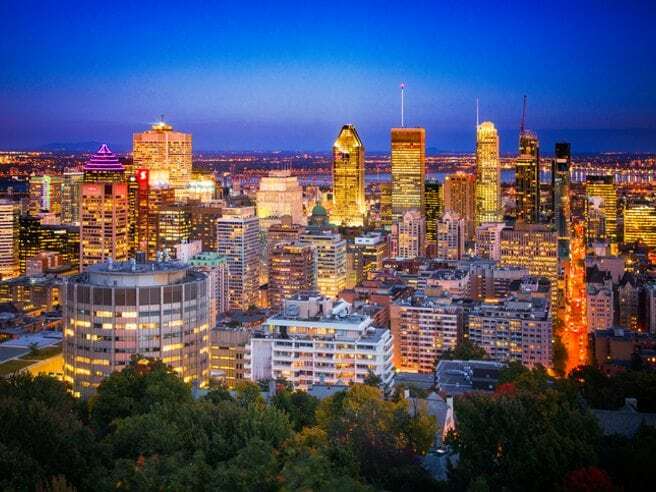 The conference hotel is located centrally, just steps away from the popular shopping district on Saint Catherine’s Street, as well as many fine dining restaurants that are known to the Montreal area. For more information and to register, visit seedinnovation.ca/annual-meeting-2018/. Bayer plans to complete the acquisition of Monsanto on June, 7, following the receipt of all required approvals from regulatory authorities. “The acquisition of Monsanto is a strategic milestone in strengthening our portfolio of leading businesses in health and nutrition. We will double the size of our agriculture business and create a leading innovation engine in agriculture, positioning us to better serve our customers and unlock the long-term growth potential in the sector,” says Werner Baumann, chairman of the Board of Management of Bayer AG. Bayer announced its intention to acquire Monsanto in May 2016 and signed an agreement with the U.S. company for 128 U.S. dollars per share in September 2016. Currently, that corresponds to a total cost of approximately 63 billion U.S. dollars taking into account Monsanto’s debt outstanding as of February 28, 2018. 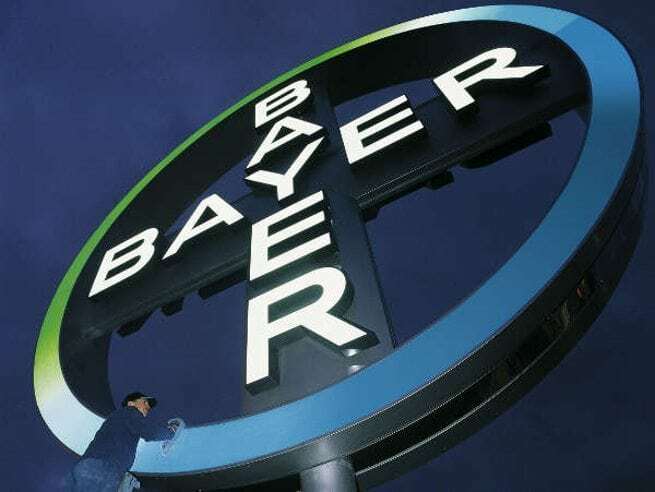 In connection with the comprehensive regulatory approval process, Bayer has agreed to the divestiture of businesses which generated 2.2 billion euros in sales in 2017 for an aggregate base purchase price of 7.6 billion euros. Including Monsanto and taking the divestitures into account, the health and agriculture businesses would have been roughly equal in size in 2017, with total pro forma sales of around 45 billion euros including combined Crop Science sales of around 20 billion euros. In 2017, both companies together employed approximately 115,000 people, accounting for the divestments. The acquisition is anticipated to generate significant value. Bayer expects a positive contribution to core earnings per share starting in 2019. From 2021 onward, that contribution is expected to be double-digit percentage. Moreover, adjusted for divestments, Bayer expects synergies to deliver annual contributions of 1.2 billion U.S. dollars to EBITDA before special items as of 2022. Bayer will become the sole shareholder of Monsanto on June 7. According to the conditional approval from the United States Department of Justice, the integration of Monsanto into Bayer can take place as soon as the divestments to BASF have been completed. This is expected to be in approximately two months. “We have diligently prepared for the upcoming integration over the past two years. Our extensive experience in integrating other large companies has proven that we can and will be successful,” says Baumann. Bayer is fully aware of the heightened responsibility that a leadership position in agriculture entails. The company will continue to further strengthen its commitment in the area of sustainability. As a leader, Bayer is fully committed to upholding the highest ethical and responsibility standards, strengthening access to health and nutrition, and further reducing its environmental footprint. “We will apply the same rigor to achieving our sustainability targets as we do to our financial targets,” says Baumann.